Styling — INTERIOR. DESIGN. STYLING. HOME WITHOUT STYLING IS JUST A SPACE. Details make design. 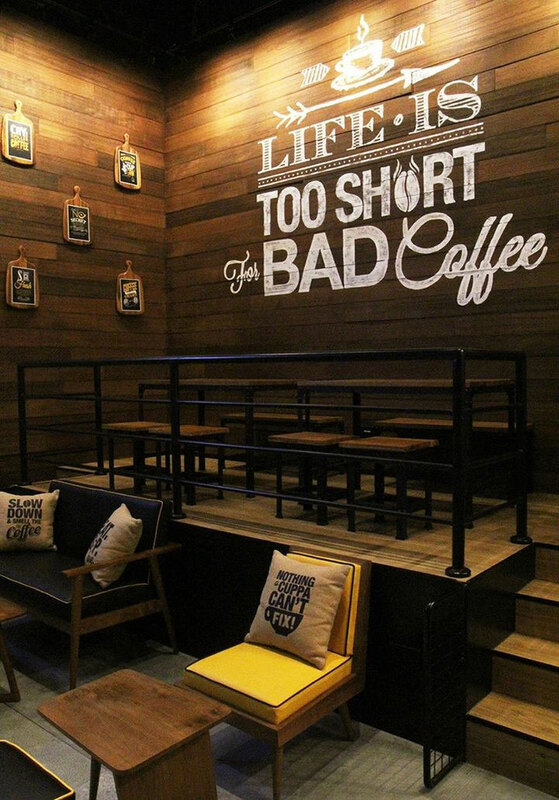 We add personality to your space through clever interior styling touches. 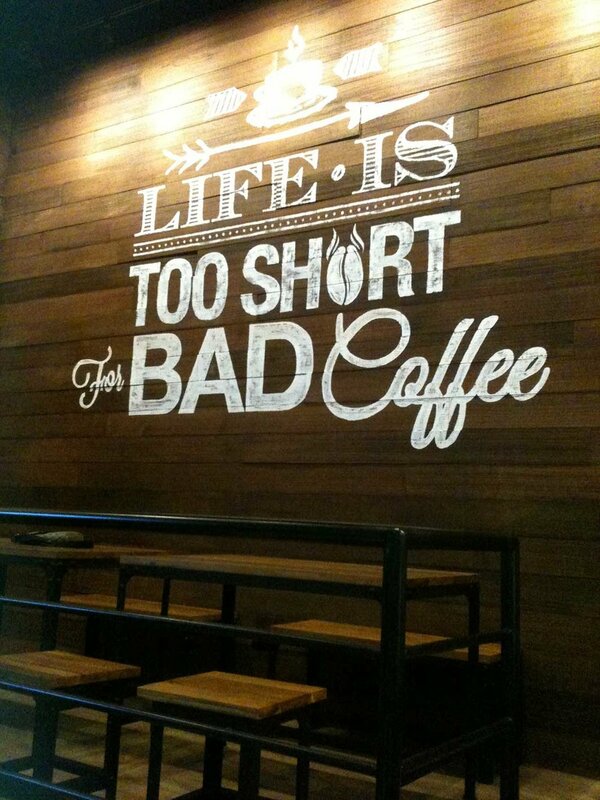 Life Is Too Short For Bad Coffee. And Bad Designs. From witty branding posters to quirky cushions to adorable terrarium jars. We leave no stones unturned in dressing up this amazing cafe that’s located in the heart of Singapore’s Central Business District. Cry Over Spilled Coffee. Not Milk. A signature wall mural. Witty posters on cool bread boards. Sometimes the best designs are the simplest ones. Yeah we know. 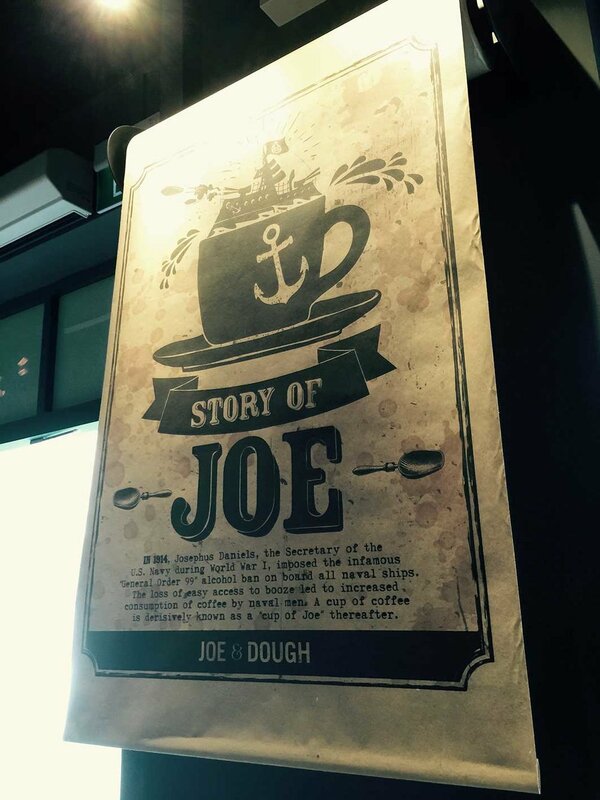 Located at Singapore’s tourist destination Sentosa, this remains one of our favourite Joe & Dough cafes done to date because of the grungy warehouse concept and the details that went into the styling such as the vintage items sourced and posters we designed. Styling The Hong Kong Way. 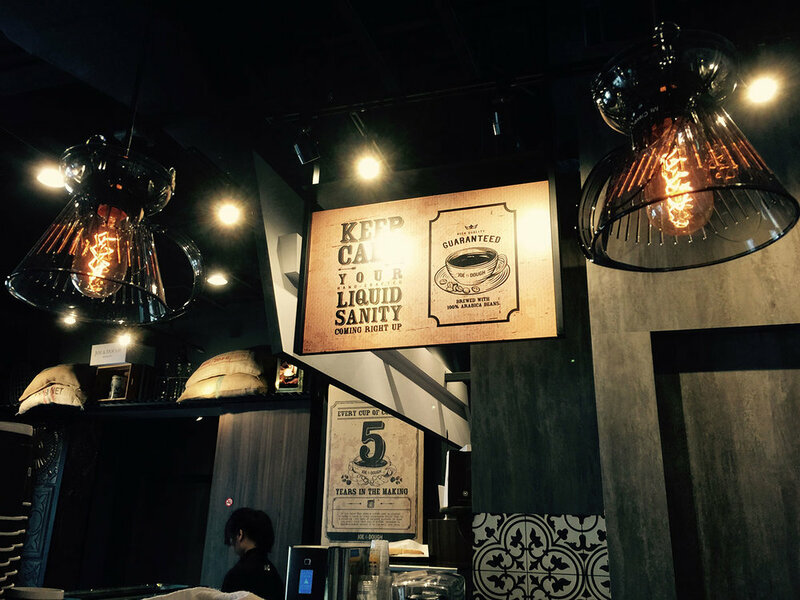 Our client gave us a buzz and told us she needed help with the styling of her cafe in Singapore’s Holland Village. And to her rescue we went. 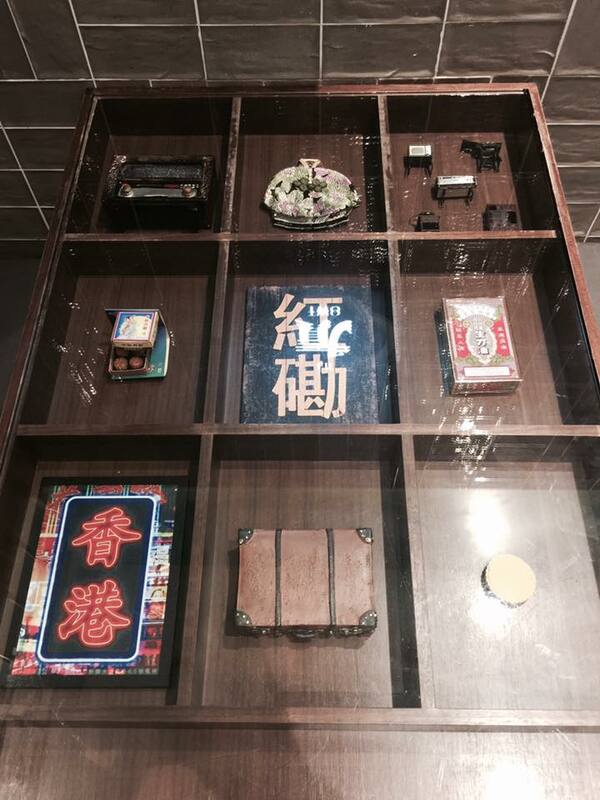 The result: Little quirky showcases showing off decorative items that express the brand’s Hong Kong heritage.